Get inspired and motivated to stay fit and healthy. 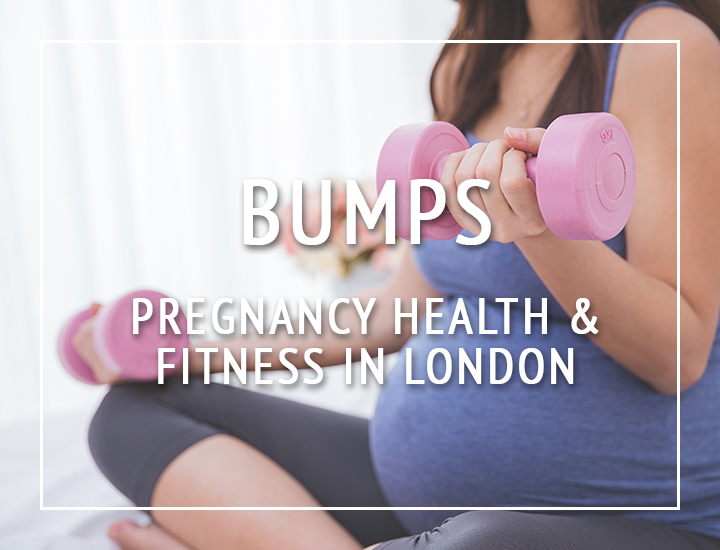 There are so much healthy fun to be had in London, we just want to point you in the right direction! Stay up to date on classes, events, and sporting activities on your doorstep.